Do you love bananas! Does it happen to you that when you are on a rush, you just grab a banana and you think you’ll have your hunger under control. But, is that really true? Are bananas really the healthy “on the go” snacks per excellence? 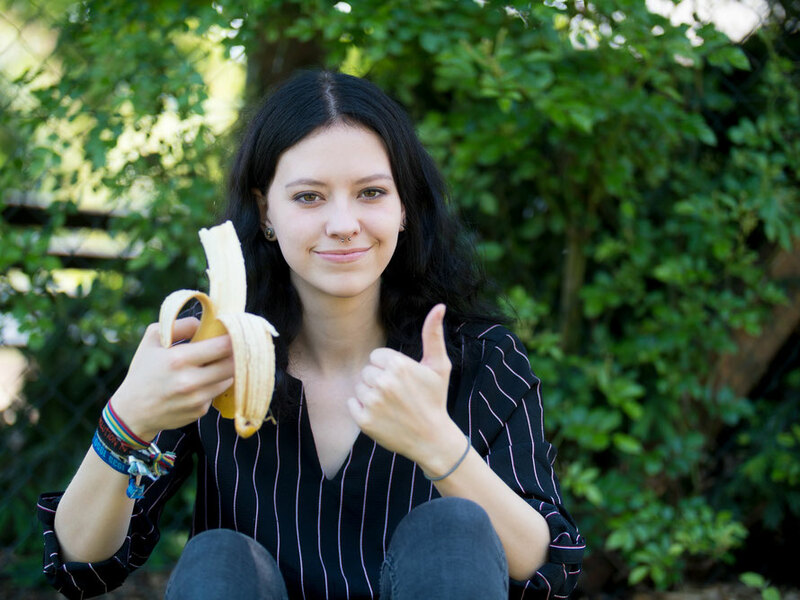 Have you ever noticed that after eating a banana your feel hungry too soon? Every time I am being asked if it is right to eat bananas for weight loss and I say that it depends, my students start to change their face. No! don’t tell me I can’t eat bananas! I Love bananas! I am sensing you are starting to sweat thinking about all the bananas you are already eating. Don’t panic, and let me explain what’s behind bananas and what can you do to make sure that they are one of your healthy “on the go” snacks. Unfortunately, bananas are one of the fruits with higher Glycemic Index (GI) and Glycemic Load values (GL). 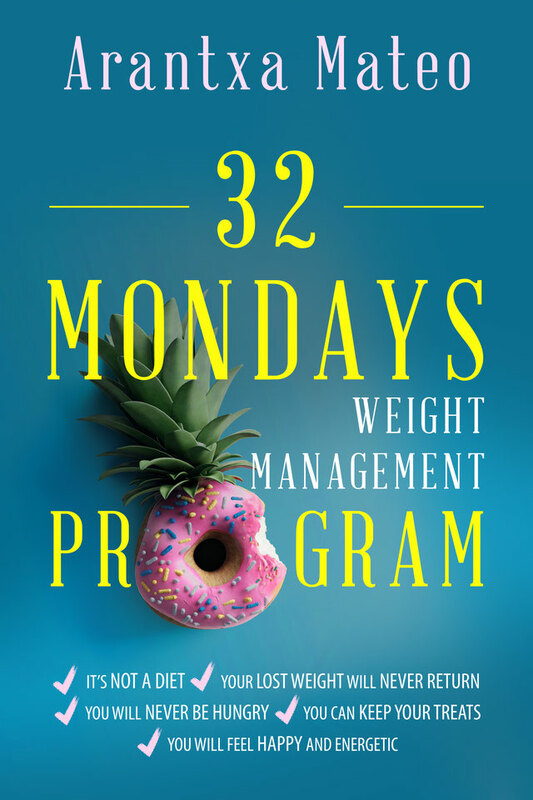 When you are trying to lose weight or just get your weight under control, it is important that you maintain your blood sugar levels in equilibrium so you don’t have insulin peaks and therefore food cravings that make you overeat and store excess sugars as body fat. 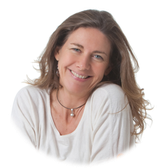 Learning about the GI and GL values of the foods you are consuming, eating low-medium GI and GL foods and maintain the right portion sizes, is the best way to keep sugar levels in equilibrium. 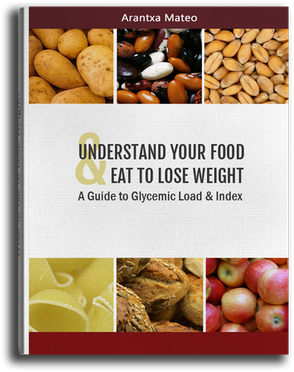 If you don’t know much about GI and GL and how to use them to get your weight under control, you can get your free copy of my e-book where I explain those concepts and how to use them in a very easy to understand and apply way. 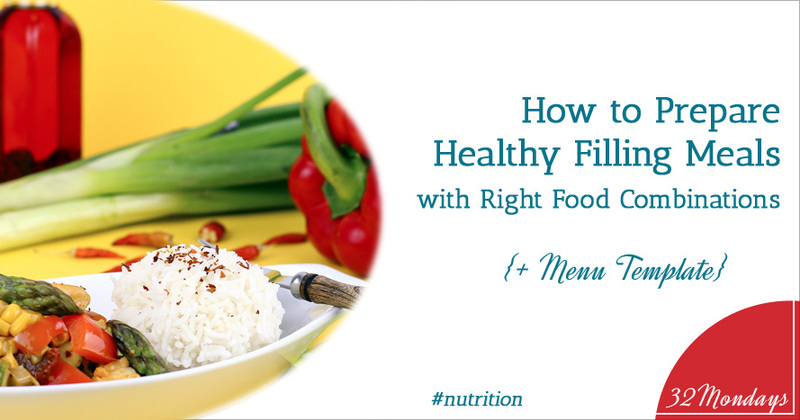 You can also learn about healthy portion sizes in this blog post and download a free guide. If you check out the GI and GL values for bananas you'll find out that they are high and that there are many other fruits with lower levels. 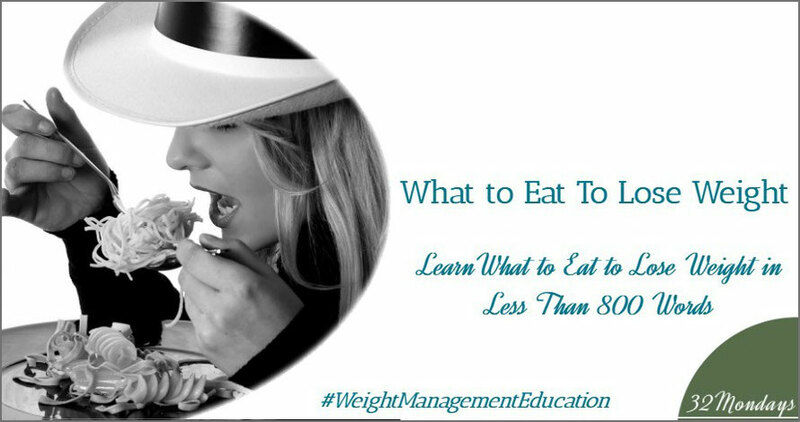 That doesn’t mean that you can’t eat bananas if you want to lose weight or just keep your weight under control, but you need to eat them in a low Glycemic Load meal. How do you do that? By balancing what else is in your meal. Let’s say that you are having pasta for lunch, well, have an apple or pear for dessert because they are high in soluble fiber which makes them have a low GI and GL value, and overall the GL of the whole meal won’t end being too high. If you really want that banana for lunch, as a main meal eat something high in protein and low in carbs, like some meat, ham, quinoa or beans. If you want a banana for snack, then have just some cheese, ham, nuts or other high protein snack with it to balance the overall GL of the snack. Don’t ever think about eating your banana with bread (my grandmother’s favorite snack), because bread is also medium-high in GI and GL and you’ll be ending with a high GL meal. Again, check the free e-book to learn more about it! And to make your healthy “on the go” snacks, choose proteins “on the go”, like individually wrapped cheese portions like Babybel or the Laughing Cow brands, or individually wrapped portion sizes of nuts, to accompany the banana. And remember, the portion size of a banana is only a small one. So, if you buy those huge ones, eat only half! Don’t do like my husband that since I told him that bananas are rich in potassium, which you need when you sweat a lot after exercising, he grabs two for snack! Are you going to make bananas your healthy on the go snacks?